It is a wonder that children playing football across sewage drains do not seem to notice the offensive smell. The solution is expensive. 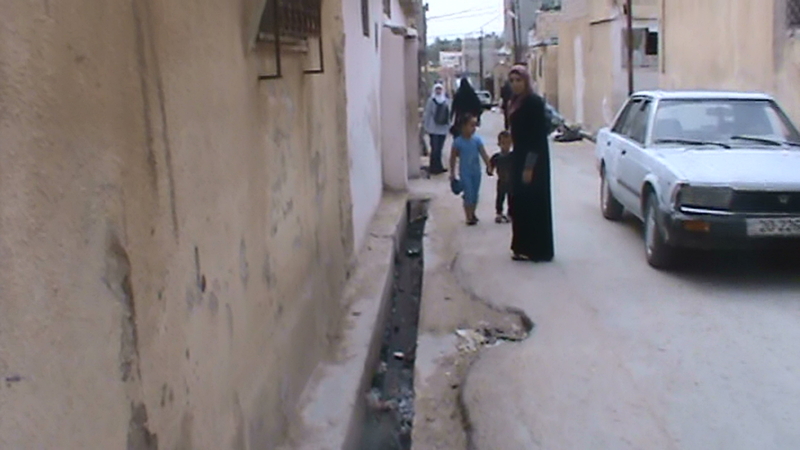 Residents pay exorbitant fees in comparison to other Jordanian cities to have this sewage intermittently dumped outside of the city. Water for bathing and drinking is also sporadically available every two weeks, and sometimes mixes sewage and drinking water as a result of the scarcity of functioning modern pipes. 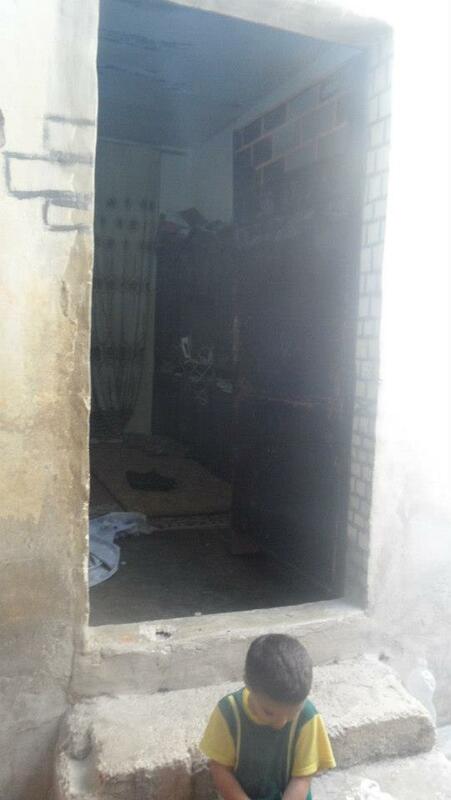 Further, the living quarters are squalid, antiquated with cracks in the concrete walls, and teeming with residents. Sometimes 10 people can be found in a room of a windowless metal-roofed apartment. There are known cases of 25 residents living in one house. Others live in roofless apartments or outside in tents where they are exposed to the challenges of the extremely cold seasonal weather. The infrastructure also lacks recreational areas like parks for children and a functioning road system. Most camp residents possess neither an ID nor passport. Like visible ghosts, after five decades of living and giving birth in Jordan, their families are not recognized. They cannot work, receive government benefits, have full access to education, own a car, nor travel freely. Unemployment tops at 50 percent, school dropout rates are high and life expectancy is much lower than regional averages. 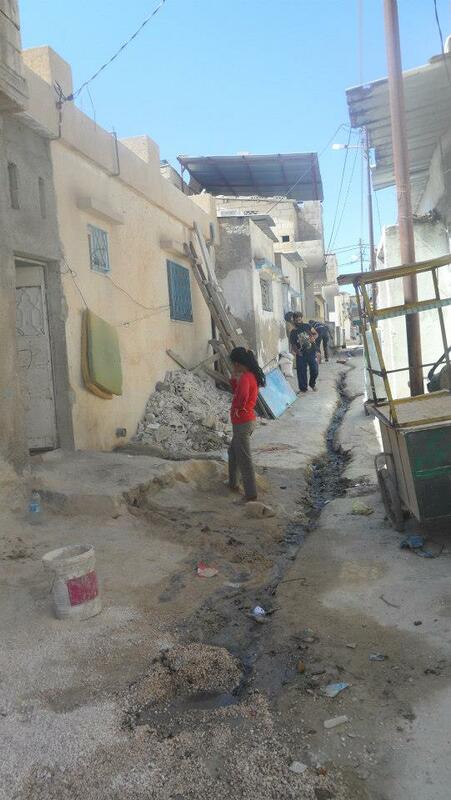 The UN agency for Palestinian refugees, UNRWA, has tried to remedy these conditions. It provides education at four schools up to the 10th grade, as well as a food distribution center. Some of these displaced Gazans receive financial assistance from the United Nations. 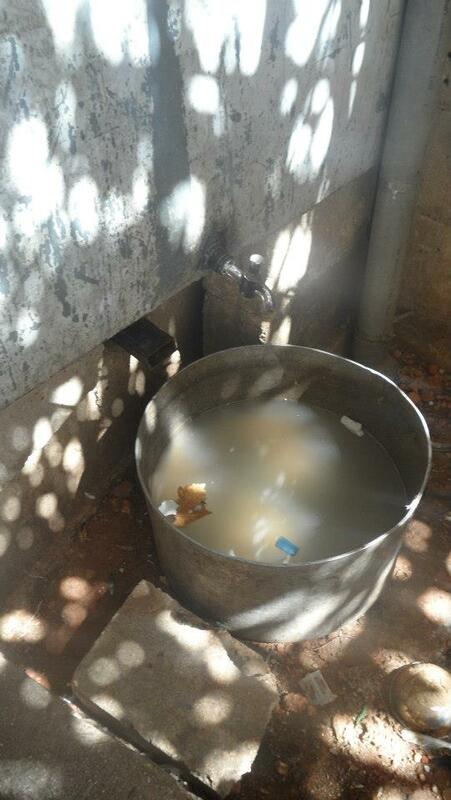 The health conditions of the residents is horrifying. Volunteers report the presence of many diseases that are easily preventable with access to Western medicine. There are instances of diabetes, nervous disorders, cancers, high blood pressure and others, which go untreated. 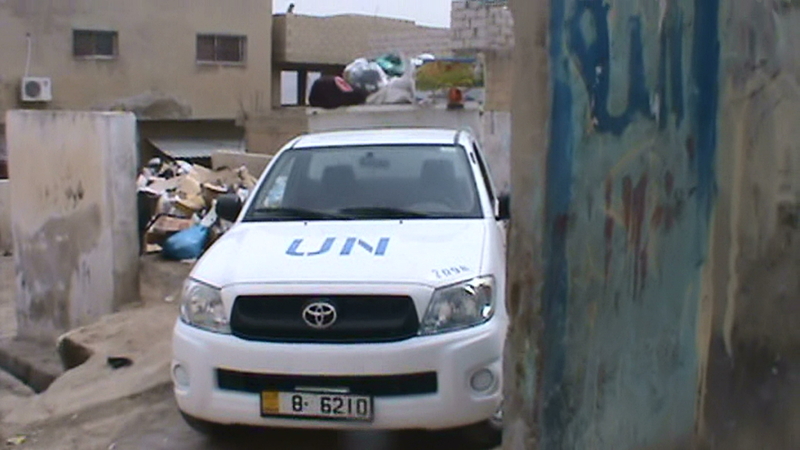 Some residents criticize UNRWA for micromanaging the camp, restricting local entrepreneurship. Others say charitable organizations meant to help the Gaza refugees have pocketed the money instead. But amid such complaints, there are some young volunteers making admirable achievements. 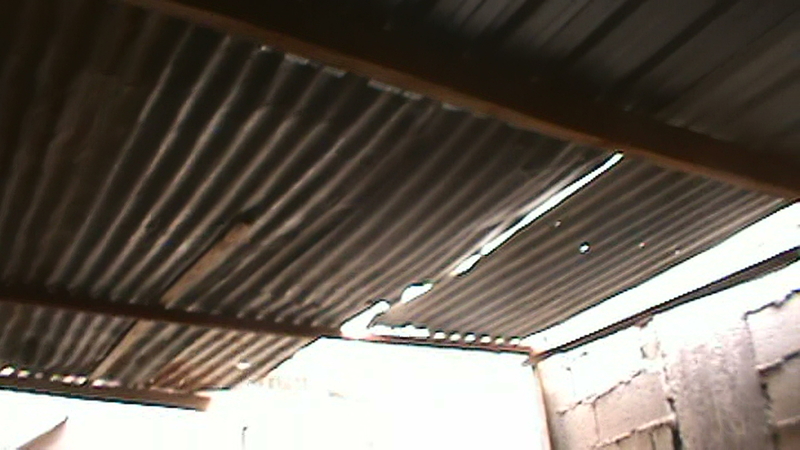 A network of volunteers, Youth Before Age, provides food assistance, English lessons, helps repair homes, and other kinds of support, including documenting camp conditions. One member, dentist Dr Essam Amiss, says anyone can volunteer support, including blood donation which takes just minutes. Amid the huge flow of curious guests looking for enlightenment at Jerash’s ancient ruins, the Gazan refugees living next door feel forgotten. Siraj Davis is Japanese-American writer and human rights activist and currently teaches English and history in Jordan. Yasmin Omar Lulu is a refugee from Gaza living in Jordan, currently studying English Literature and Business Administration at the Arab Open University in Amman.